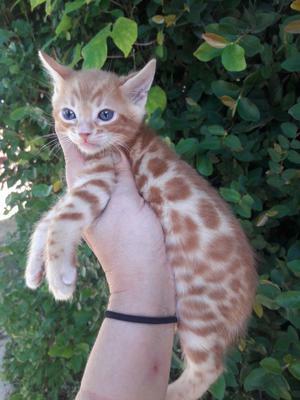 ​My name is Jeanette and I specialize in breeding Bengal Kittens. 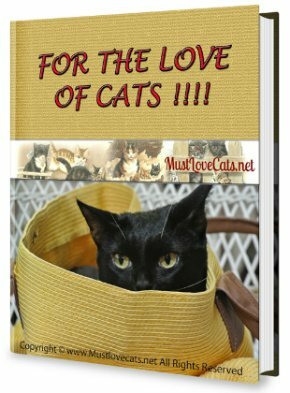 I love the Bengal breed and all of my kittens are raised with lots of love and care. 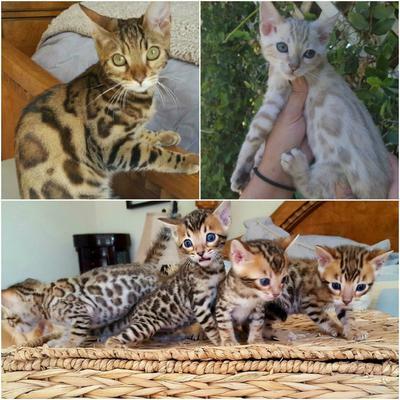 My husband I do this together as a hobby and our love for the Bengal breed but we also taking breeding very seriously. 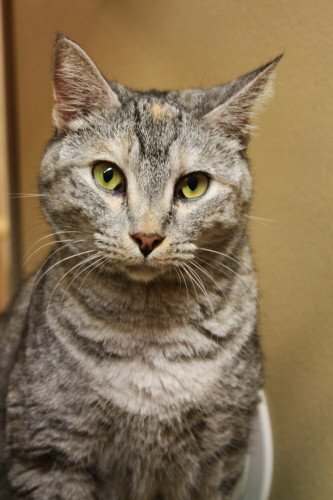 We take a great deal of pride in our cattery and we only produce clean, healthy and happy kittens. 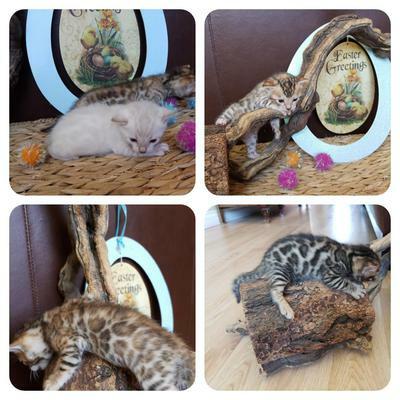 We specialize in brown, gold, red, silver and snow rosetted Bengal Kittens. 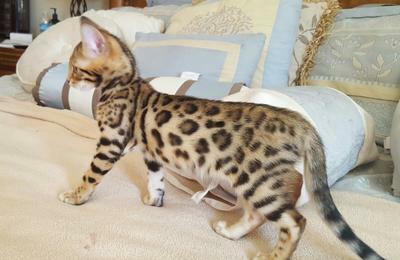 You are welcome to visit our website at www.preciousbengals.com for more information on this wonderful breed. Join in and write your own page! It's easy to do. How? Simply click here to return to Breeders Directory.